All STONEBRIAR homes currently listed for sale in Vancouver as of 04/18/2019 are shown below. You can change the search criteria at any time by pressing the 'Change Search' button below. 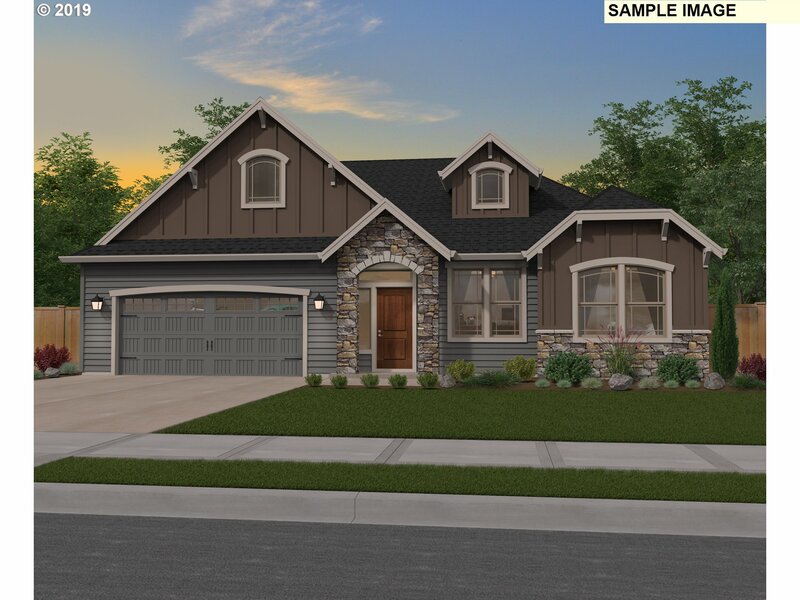 "Single Level home plan with spacious open concept great for entertaining! Home is now under construction. Premier finishes through out-Slab Quarts kitchen cabinets, masonry fireplace and lux finishes in master bath w/soaking tub. Shopping, dining, close to the Airport, dog parks and more nearby! Recent GOLD WINNER of the National Quality Housing Award!Call for an Appt."